In this video I am showing some SUMMER TRANSFERS! CONFIRMED DEALS & RUMOURS! 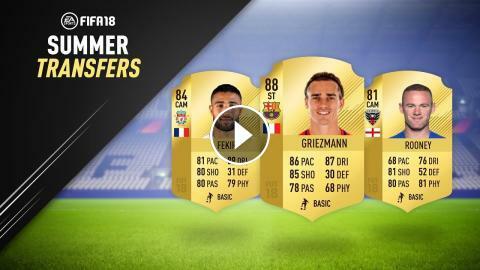 This video includes GRIEZMANN TO BARCELONA, FEKIR TO LIVERPOOL, ROONEY TO D.C. UNITED & MORE!